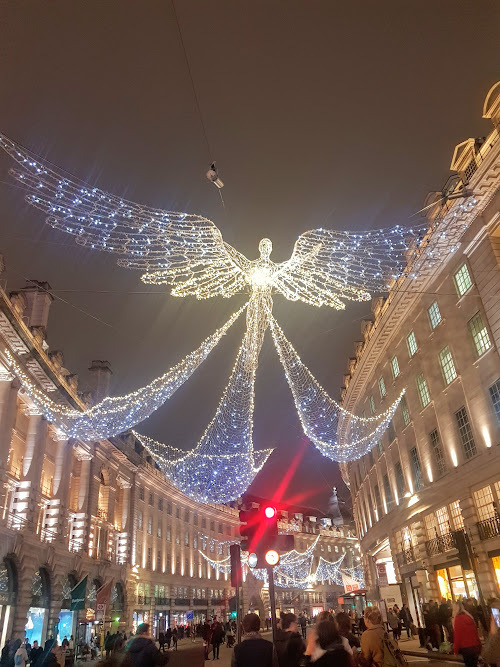 At the beginning of 2018 fresh from a trip to New Zealand with my mother I decided my next trip should be a big one. 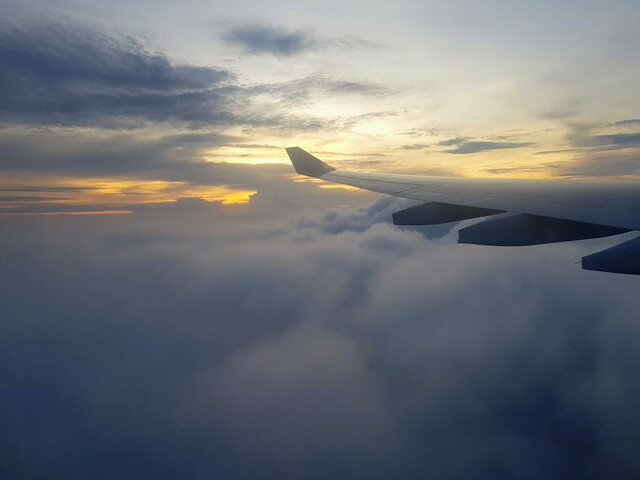 At this point I had extensively travelled around Australia and New Zealand but apart from a trip to Singapore and Thailand when I was five years old, and single cruise to Vanuatu and New Caledonia a few years ago I hadn't travelled further afield. I have an interest in Norse mythology and as an extension been studying the Norwegian language for about three years at this point, so it natual I decided primarily on Norway with short visits to other places in Europe. The initial plan was an open jaw flight on Finnair to OSL/LHR. 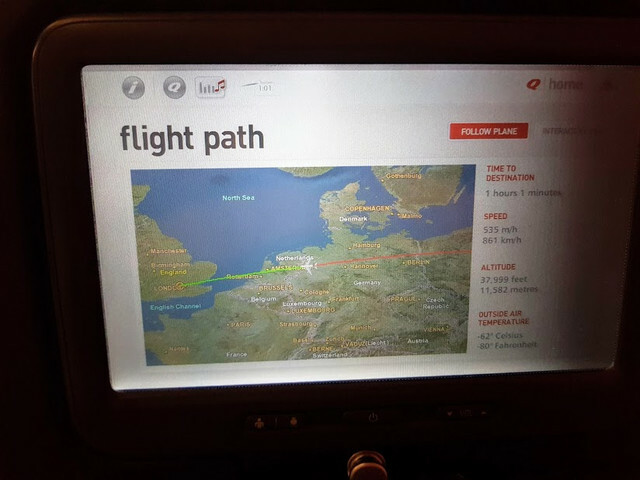 But as I wanted to pay my flight off through a travel agent this wasn't an option so I settled on QF to LHR including the return flight on the as then yet to begin PER nonstop 787 flight. In the following weeks I booked the internal European flights focusing on the somewhat rarer types. 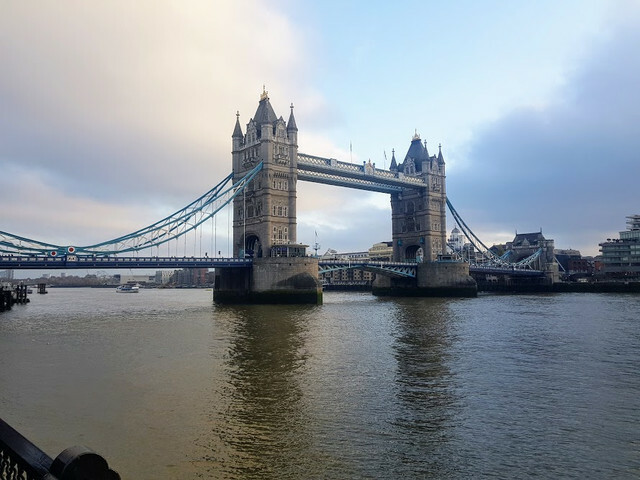 My final itinerary included London, Amsterdam, Paris, Reykjavik, Akureyri, Oslo, Bergen, Tromsø, and Alta. Due to the length of the trip it will be broken into six parts. 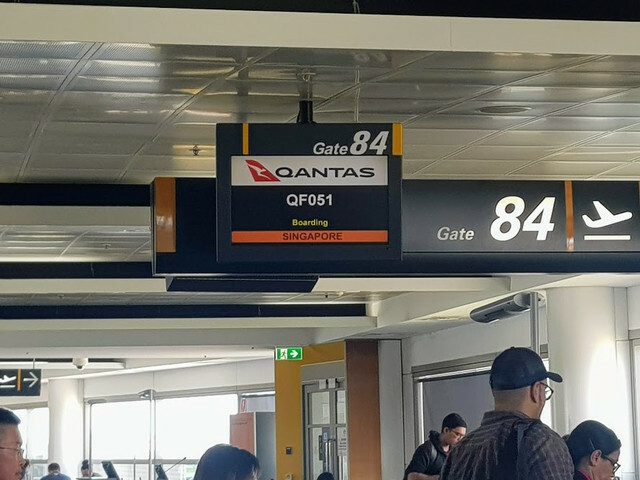 Upon arriving at Brisbane International Airport and saying my goodbyes to my mother I proceeded to the check in kiosk. There was a short delay of about fifteen minutes dropping off my bag despite there being only about five passengers in front of me. 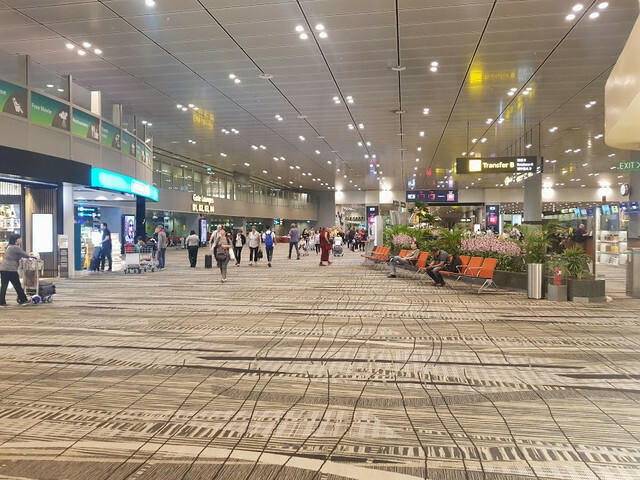 After a quick breakfast at Red Rooster I proceeded downstairs through security and emigration where there was a large queue which was to be expected at the time of day. There was an amusing security guard shouting out the LAGS restrictions but added on things like "If you have chocolate bring it to me and we can share". 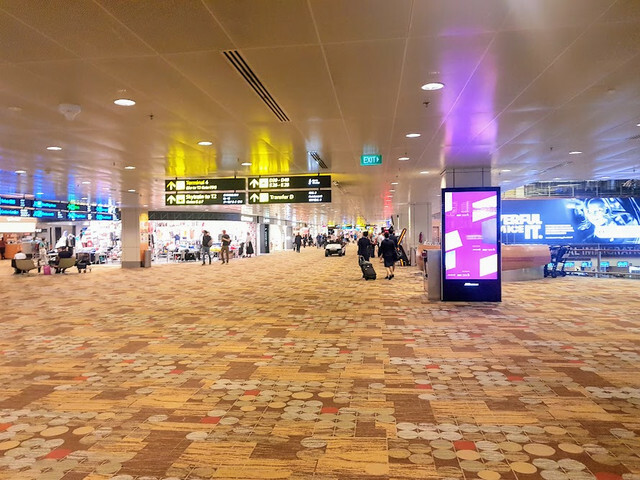 After clearing the emigration checks I spend the rest of time wondering about the departures hall checking out which aircraft were in. 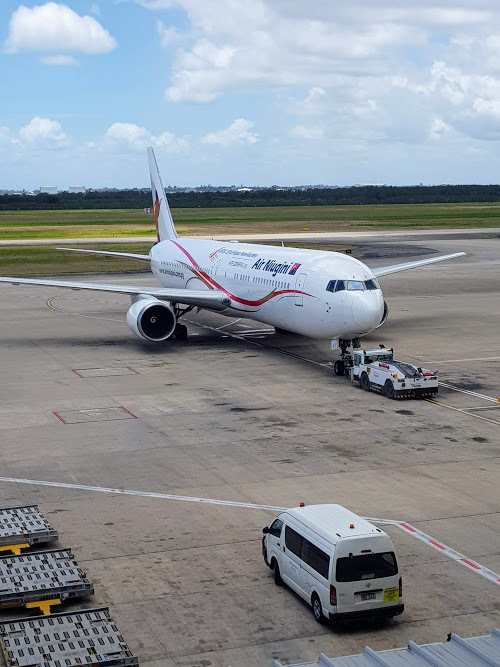 The highlights being Air Niugini's 767-300ER which is the last pax 767 to serve BNE, and PAL's A321 neo which at the time was the longest A321 neo route nonstop from/to Manila. Unfortunately I missed KAL which sent a 777-300ER that morning in place of the usual A330-300. 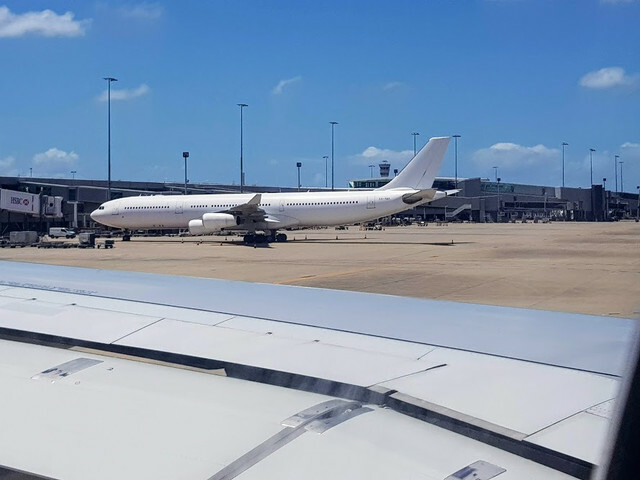 Aircraft: Airbus A330-202 VH-EBP "Ningaloo Reef"
This flight was initially scheduled as an A330-300, but was downgauged to an A330-200 roughly a week before departure, which was a slight downgrade in product. 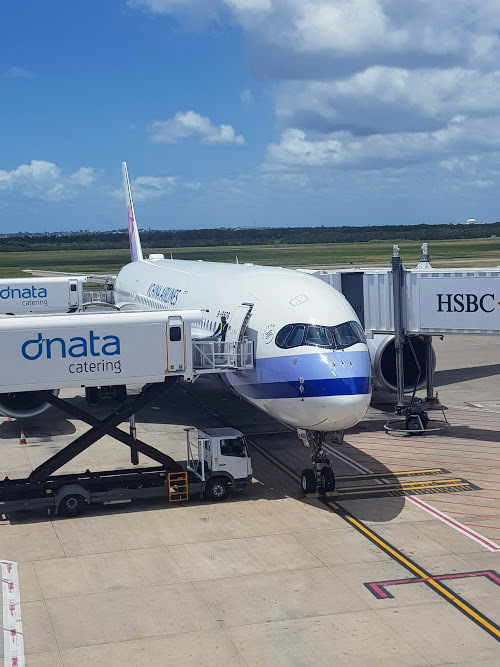 The aircraft today just happened to come out of maintenance after being reconfigured in the new long haul layout. 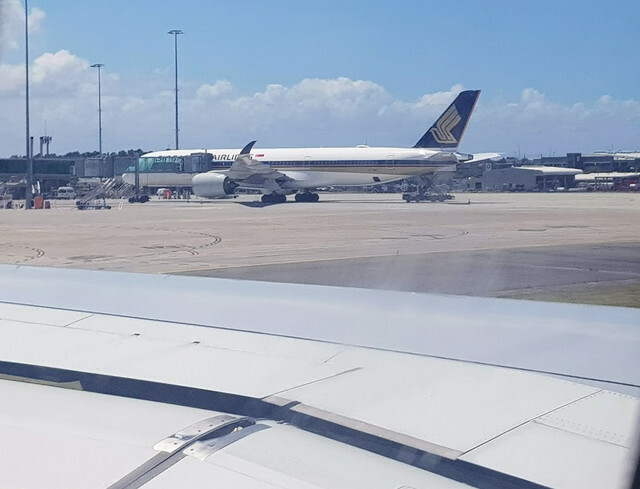 The load was 100% in Economy mostly made up of young Singaporean men in their early 20s traveling together as part of a large group. We ended up pushing back close to hour behind schedule the reason given by the captain was their was a lot of extra paperwork to do related to the aircraft operating it's first flight after maintenance and restrictions ment that the initial flightplan was no good so they had to re do the flight plan. Palmer's pair of maddogs' which have been sitting on a taxiway near the GA apron for several years now. Toowong and the western suburbs. 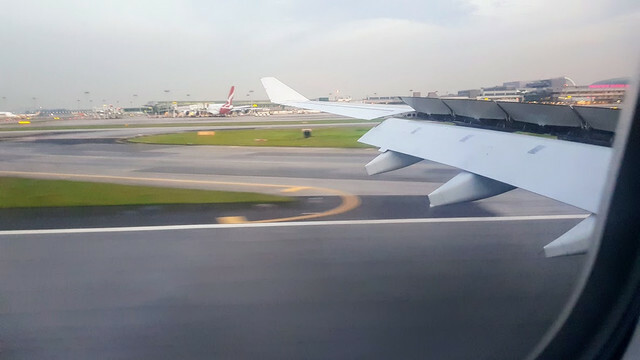 The departure was to the south from Runway 19L followed by a right turn towards the northwest. I was invited by email a few days earlier to preorder my choice of meal. 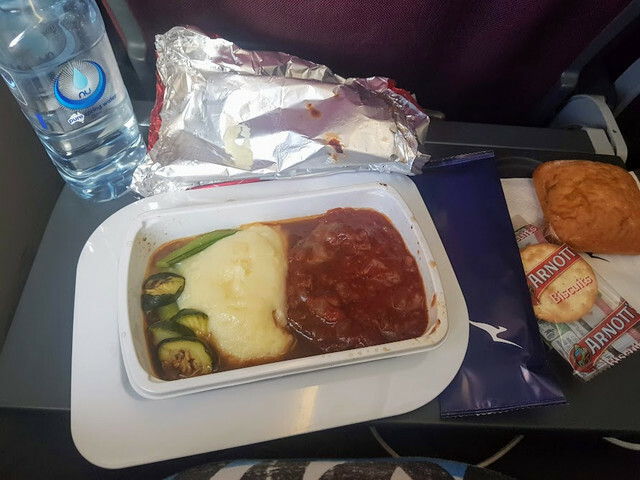 As a result I received my beef steak and mashed potatoes well before anyone else even the passengers with special dietary requirements. Then there was quite some time before the general meal service began. I'm by no means a fast eater but I had finished before the general meal service. The meal wasn't too bad for an economy meal. The downside of preordering my meal was the wait to collect my tray after I had finished. I probably wouldn't preorder my meal again. After my meal I looked out the window of the outback Queensland landscape until I was told to lower my window blind. I then turned my intention to the IFE. 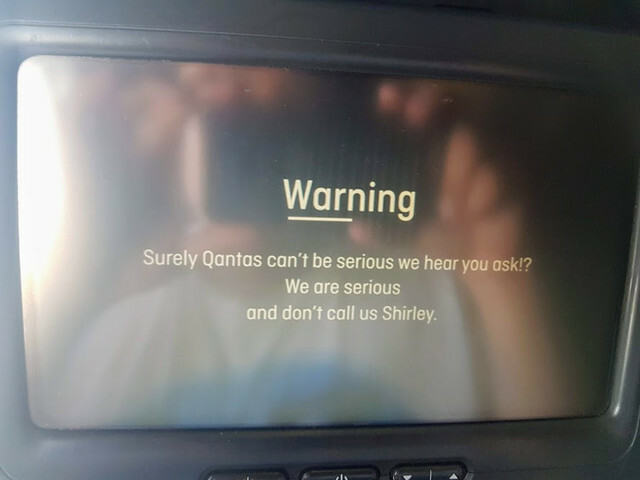 I watched Airplane! (or as I know it Flying High!) Followed by Twister. Although not that old I found the IFE system hadn't aged well. 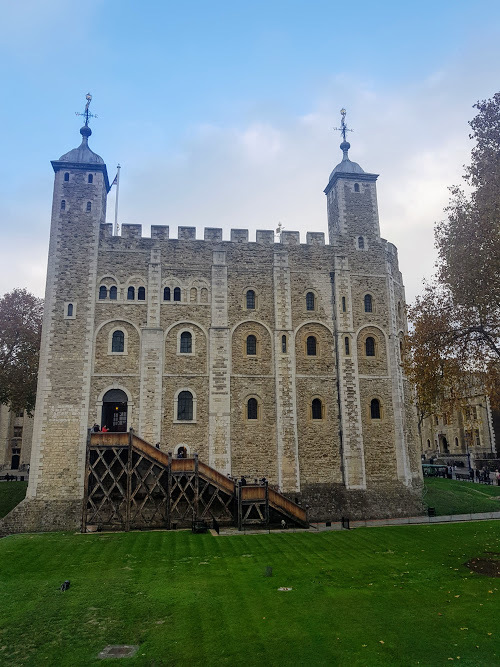 It seemed quite laggy, non responsive to touch commands and was quite difficult to scrub backwards and forth in movies as in if you wanted to go back 30 seconds it was all too easy to find yourself going back 10 minutes. 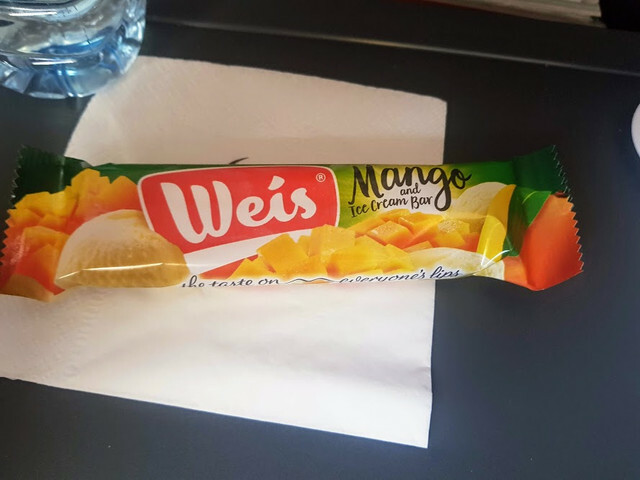 During the flight an apple was served followed by a mango Weis bar which was delicious. After the second movie I had a look at the music selection Even though I consider myself to have a broad taste in music I wasn't impressed. I was going through a Pink Floyd, Beatles, Led Zeppelin phase none of which could be found. I ended up settling on Dire Straits followed by Evanescence. 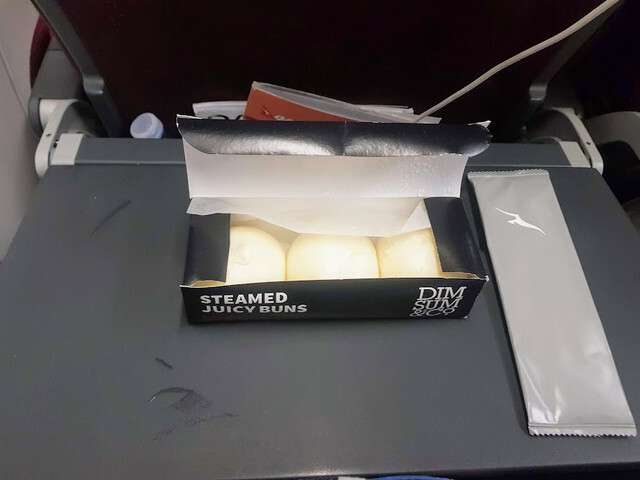 As we got closer to Singapore the cabin lights came back on and a final snack was served by the time the crew got to me they had ran out of mushroom pizza so I had the steamed pork buns which were quite tasty. Then there was another announcement from the cockpit that due to traffic we were asked to hold for three circuits adding on the half hour we made up along the way which meant we would be an hour late. 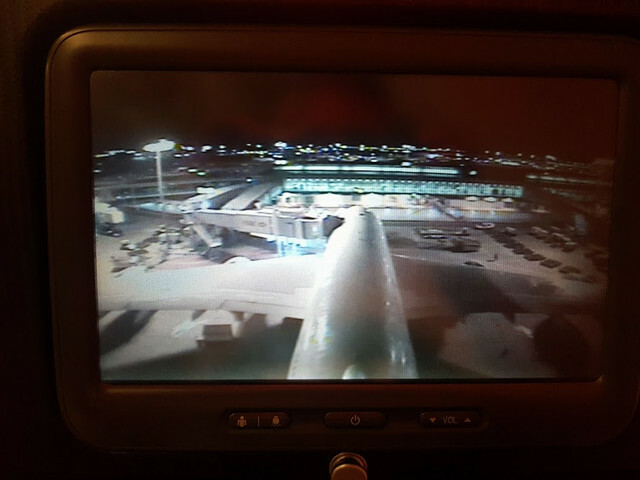 A bit closer to Singapore both mine and the passenger in front of me lost their IFE screens I was able to reboot mine. We did our three circuit's over the Indonesian island of Bintan. It was quite interesting one side of the island appeared to have mangroves and mudflats but the other had clear beaches. 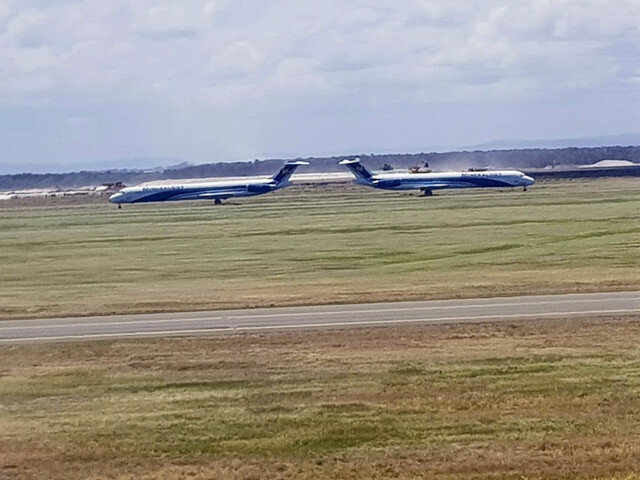 I also spotted at least five other aircraft in the holding circuit. Landing was on Runway 20R. It was quite an interesting taxi as there was a government summit in town. I noticed both an RCAF A310 and a RNZAF 757. We arrived at D49. My home for the next 14 hours. 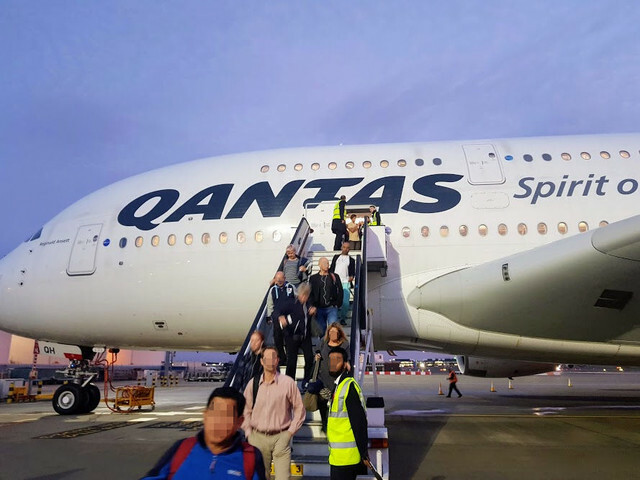 Aircraft: Airbus A380-842 VH-OQH "Reginald Ansett"
After a short wait in the departure area it was time to board. 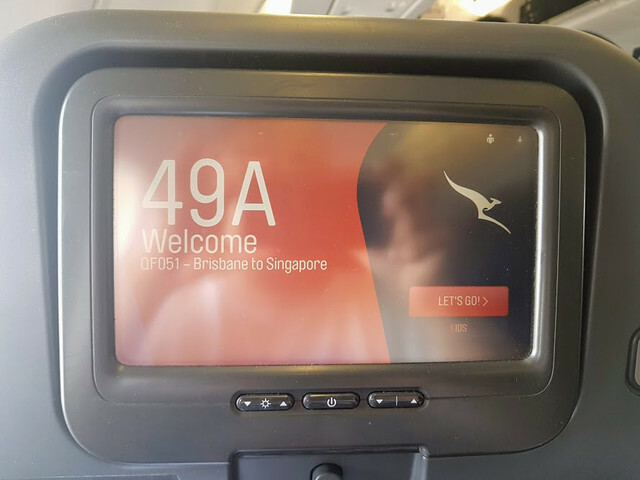 I was fortunate enough to get 33K which is normally reserved for Oneworld Emerald frequent flyers. 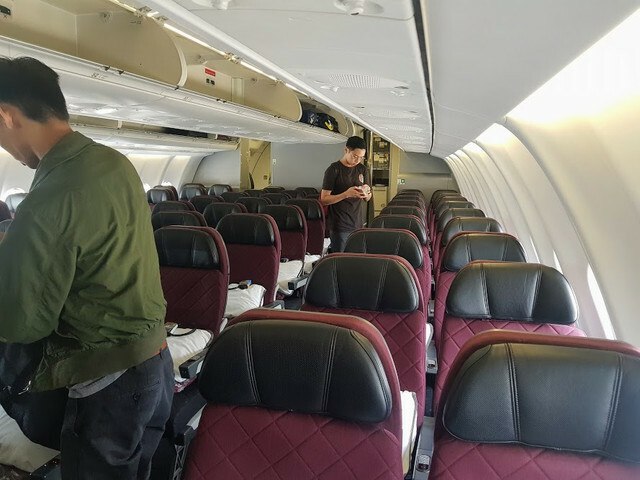 However at 80 hours prior to departure Qantas releases the remaining unallocated seats to everyone. Luckily 33J/33K were unallocated. 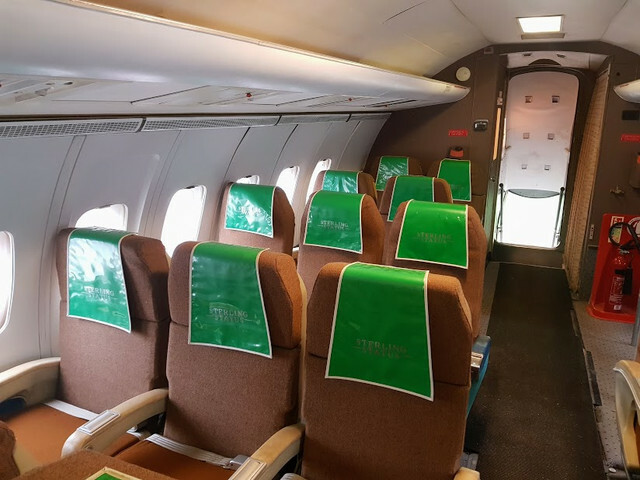 The advantage of these particular seats are it's in a small mini cabin at the rear of the upper deck. It is also just in front of the emergency exit with a half wall behind the seat. 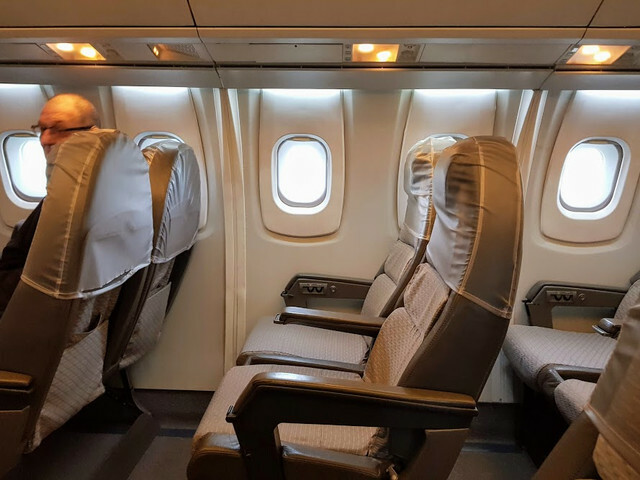 Despite what seatguru says these seats do have full recline and even better there aren't any passengers behind you to annoy by reclining. There is also a decent sized side luggage compartment. 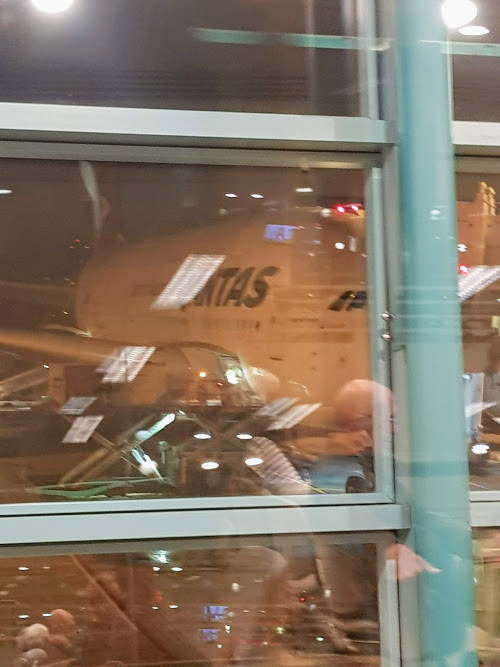 After boarding had finished it was apparent there was a light load on tonight's flight with a spare seat next to me and one passenger in the adjacent block of four seats. After a legnthy taxi to Runway 02C we took off to the north to start our 14 hour journey to London. 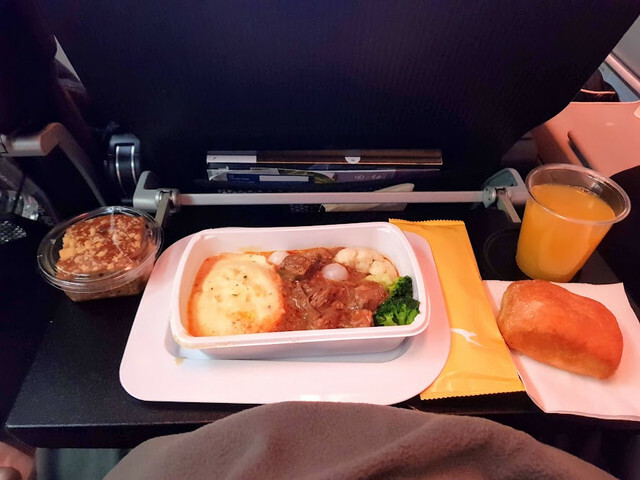 Not long after takeoff Country Road branded amenity were distributed and there was a meal service. I opted for the beef bourguignon which was quite nice. 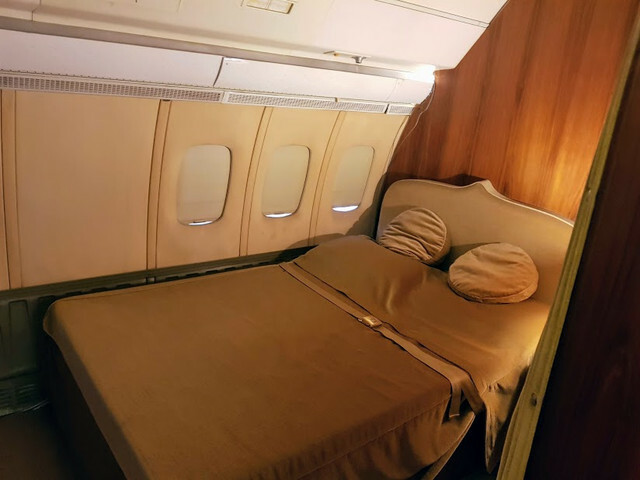 Again I was told to lower my window blind which I didn't get the point as the flight was in total darkness, but I complied anyway. I watched Pleasentville. 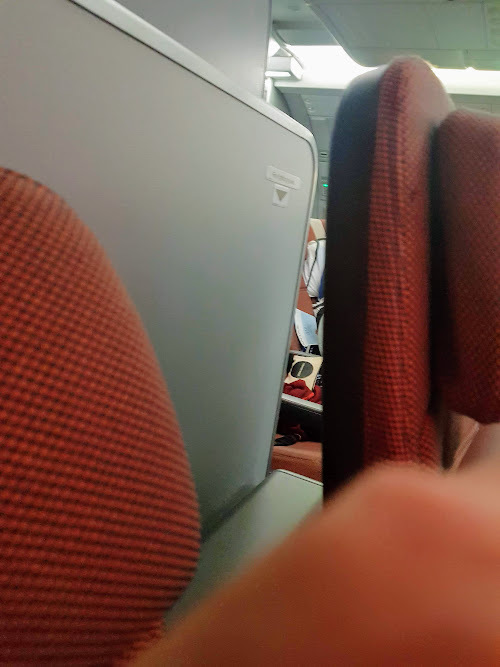 I found the IFE was equally as cumbersome as my previous flight. After the movie I tried to get some sleep which unfortunately didn't happen. 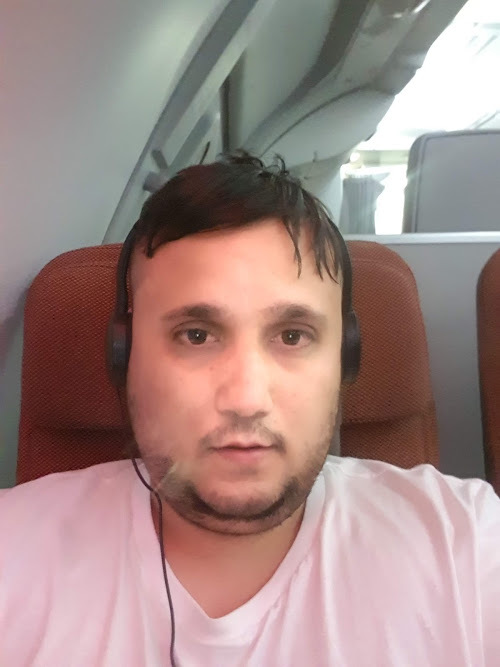 My pharmacist did give me some doxylamine to help sleep but I decided against taking it on the flight as I didn't want to risk being drowsy when I arrived in the morning. After a while I gave up and ended up watching a fish called Wanda. I noticed we had quite a northerly routing today taking us over northern India then through Afghanistan, Turkmenistan and Russia. Usually I observe this flight taking a more southern route over Iran, Turkey and Romania. 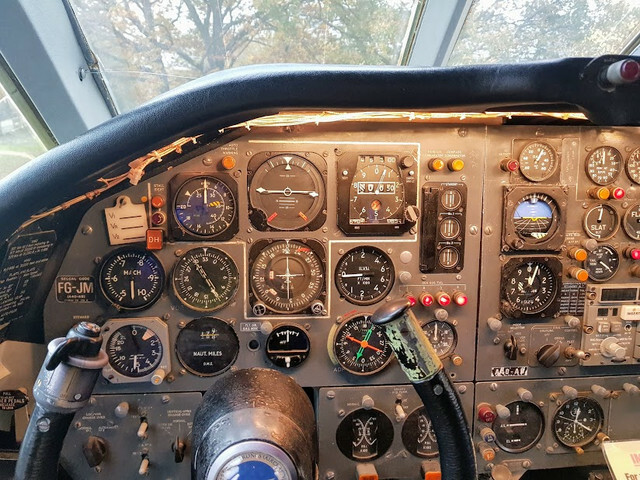 The cabin lights came back on as we were overflying Poland breakfast was served while it didn't look appetising at all it was actually quite tasty. After a few circuits in the Lambourne stack we arrived on Runway 27R. The arrival was quite interesting we arrived at a remote stand in between T3 and T5. It took quite some time to disembark as we had to wait for the bus to return after dropping the first half of the passengers off. 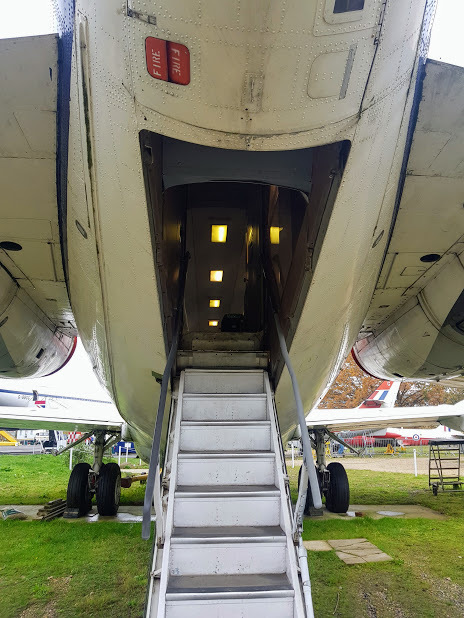 As there was only a single door (L2) being used we had to go forward through the premium economy and business cabins, before going down the forward stairs and back though the first class cabin, giving us a nice tour. 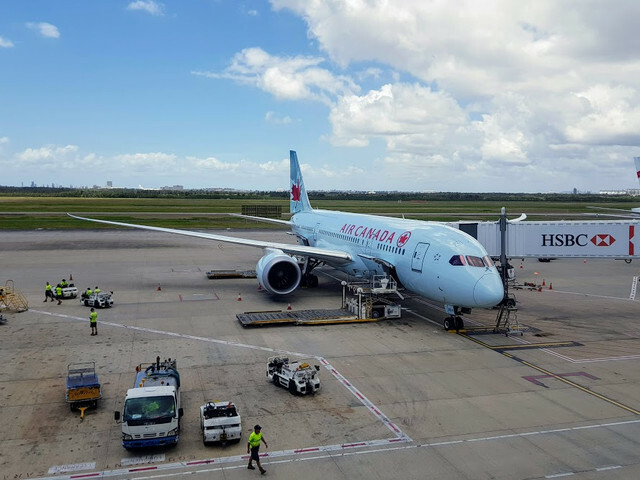 I overheard a flight attendant say that it extremely rare for this particular flight to not get an aerobridge gate. 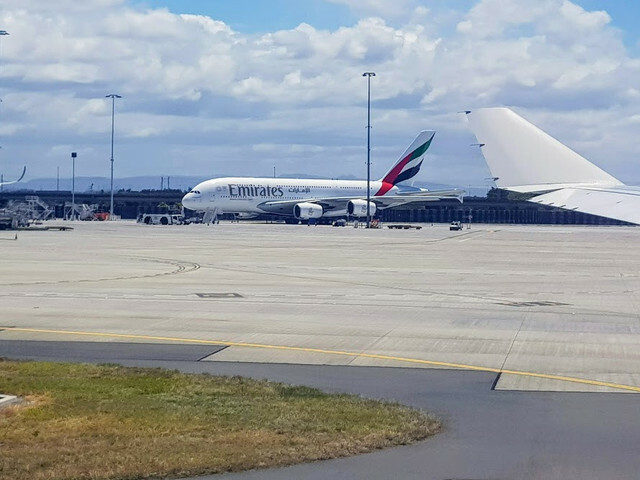 After going down the stairs I was not the only passenger to appreciate the A380 up close on the ground. Looking a bit rough after travelling for about 26 hours by this point. 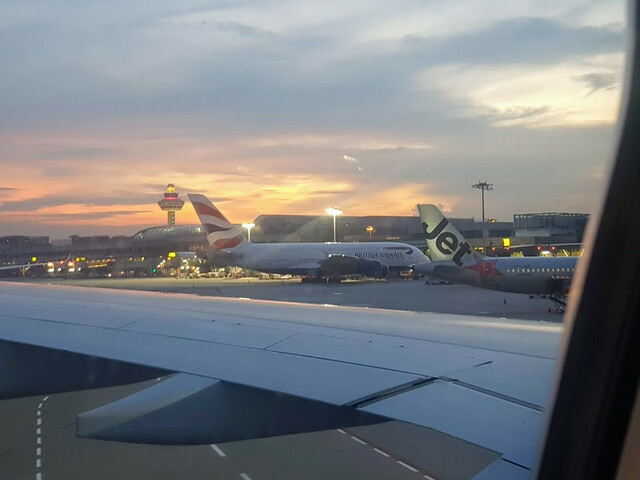 After a bus ride to T3 arrivals it was quite busy with many transatlantic flights arriving. 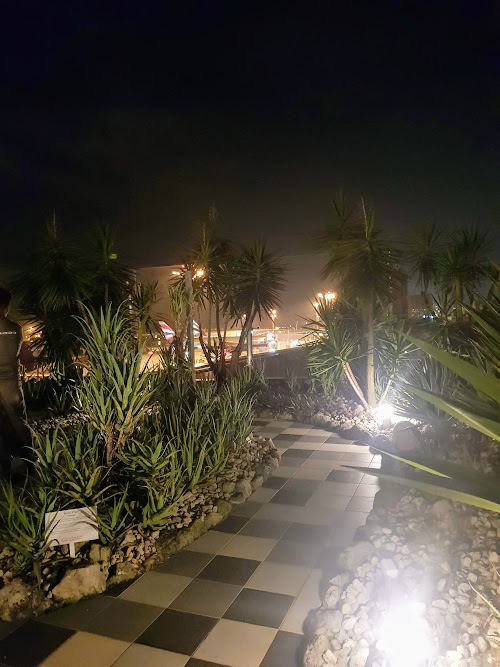 But even then I was though immigration and had my bag though customs in about 30-40 minutes that was without a EU passport too. 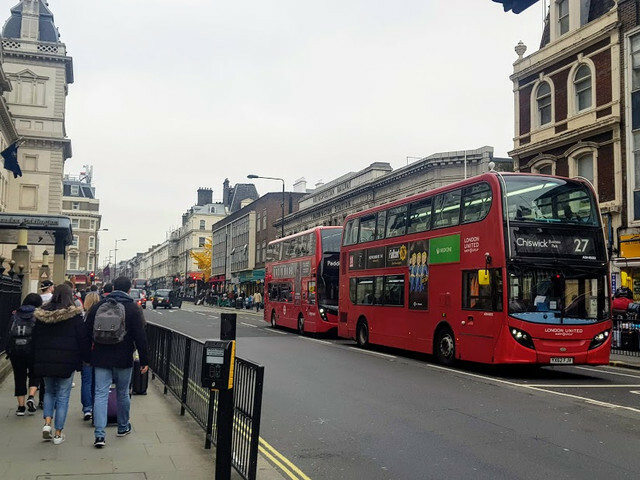 Initially I planned to take the tfl train as I had accommodation in Paddington but as I had several hours to kill before I could check in I ended stalling in the arrivals hall chatting to family and friends back in Australia until it was offpeak to go into London on the tube. 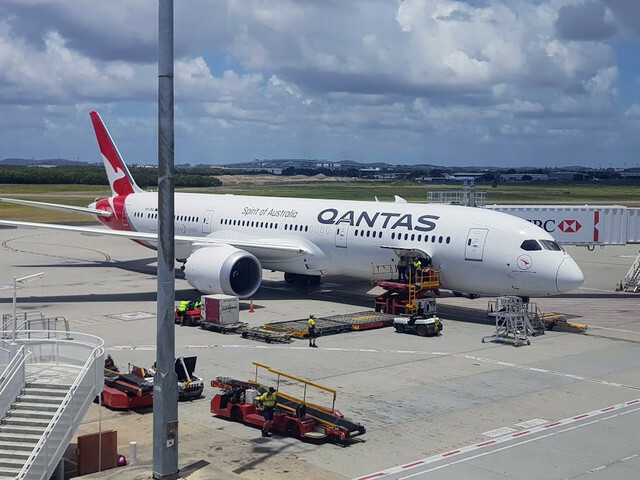 Overall I had a pleasent trip with Qantas. I wasn't overly fussed with the IFE the movie selection wasn't bad but I found the system very cumbersome to use. The food was great and I couldn't fault any off the crew. 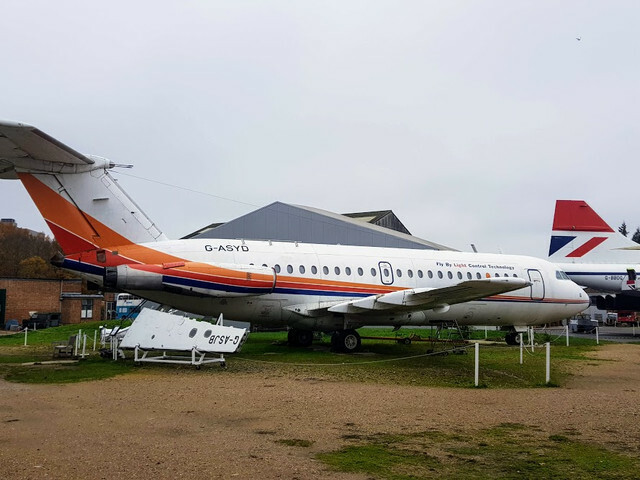 I've always had a soft spot for the classic British airliners so no trip to the UK would be complete without visiting them. 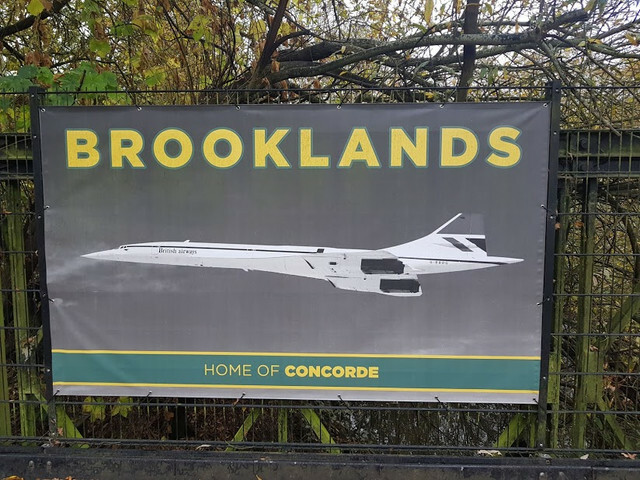 I was tossing whether to go to Brooklands or Duxford, but settled on Brooklands as it was much easier to get to without a car. 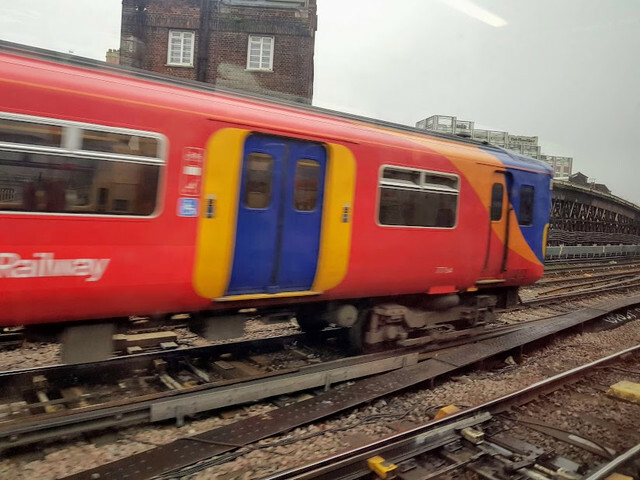 Train to Weybridge. Ironically the operator was Southwest Railways. I wonder where they got the inspiration for the colour scheme! 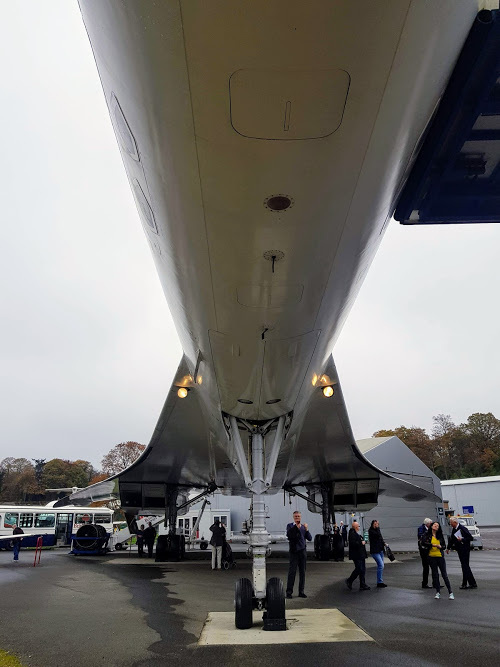 Concorde looks photogenic from every angle. Part Two will cover my travels to Amsterdam and Paris. 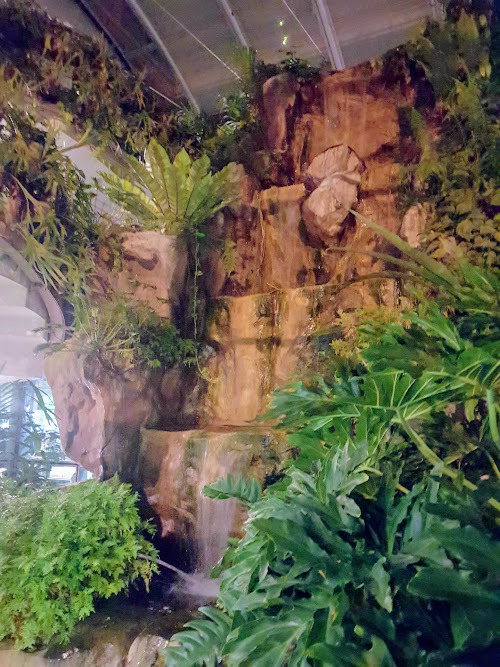 Absolutely awesome trip report - thanks for sharing!! Looking forward to reading your next parts!! I live 20 minutes drive from Brooklands and think it’s an amazing place, a friend of mine volunteers there. Duxford is totally different but superb too, go if you ever have the chance. Your journey is one I could easily enjoy, so am looking forward to the rest of your reports. I love Norway and it’s the one country out of all those I’ve visited (over 35) on four continents that draws me back time after time, with five visits so far. I travelled on the hurtigruten last year to the Russian border to and from Bergen and it was fantastic. Sadly like Iceland, Norway is so expensive though. Is it just me or have the new QF meals shrunk a lot since introduced a few years back? 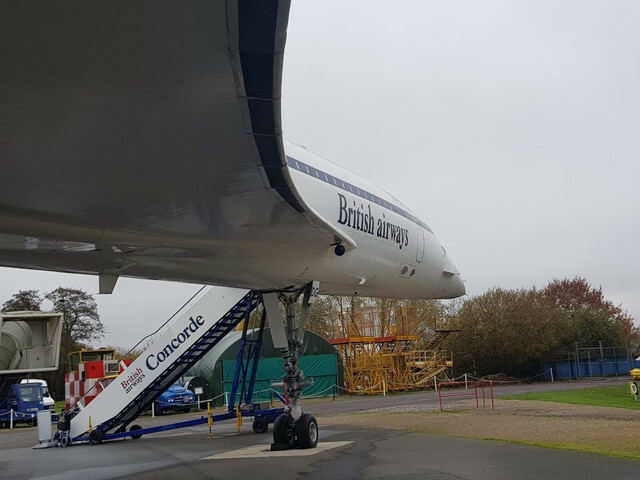 What did you think of the Concorde Experience at Brooklands? I thought it was fantastic... especially how it feels like the aircraft is really moving. I thought that was an inspired touch for something that could have been very generic. 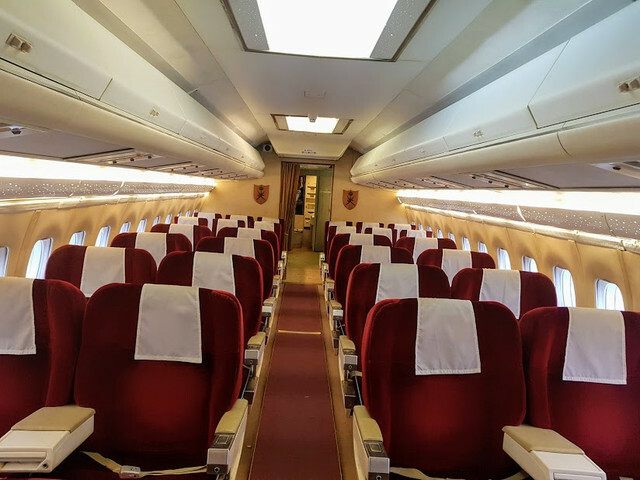 Also, you get to sit in the very comfortable seats. It's a great museum! 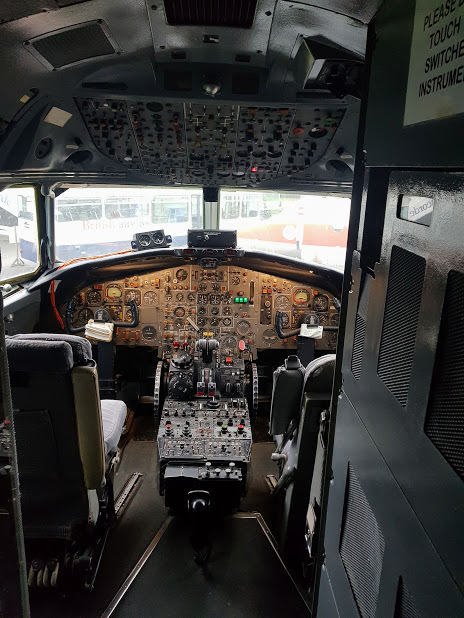 I also love how the VC10 cockpit still works - when I was last there, they were showing some little kids the fire warning bells and how to shut them off and so on. Thanks for the report, I enjoyed the read! 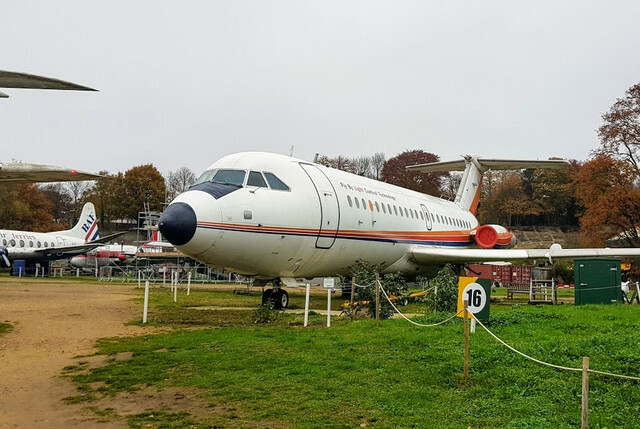 I visited Brooklands for the first time recently and really enjoyed it. 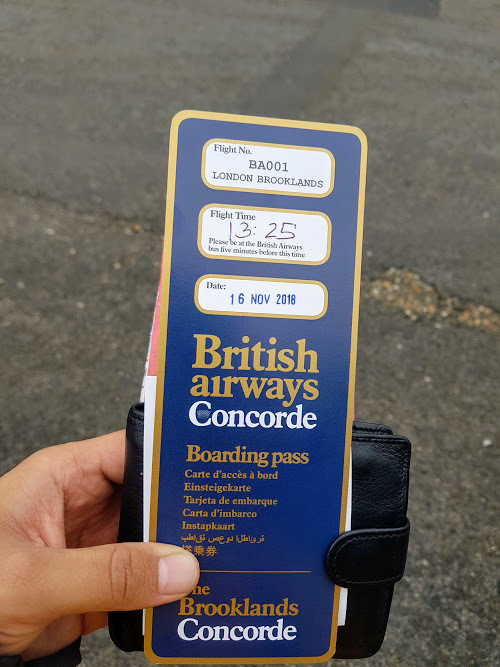 I was lucky enough to be shown around by a retired Concorde Steward which was terrific. 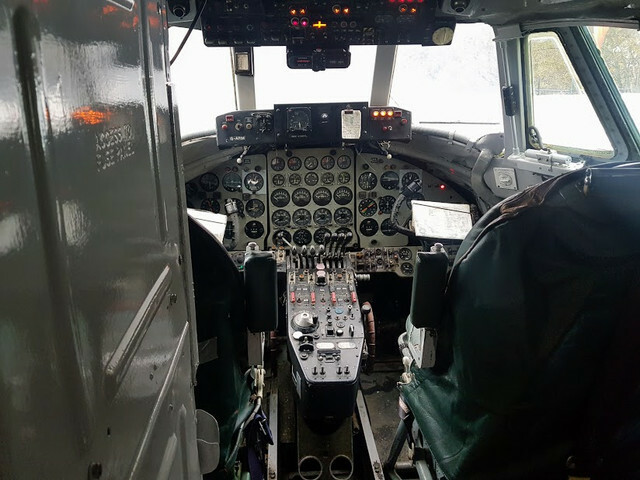 Look forward to finding out if you made it to the Akureyri Air Museum? Last year the staff kindly opened it up for me especially and were very friendly, so it holds happy memories. Hi! 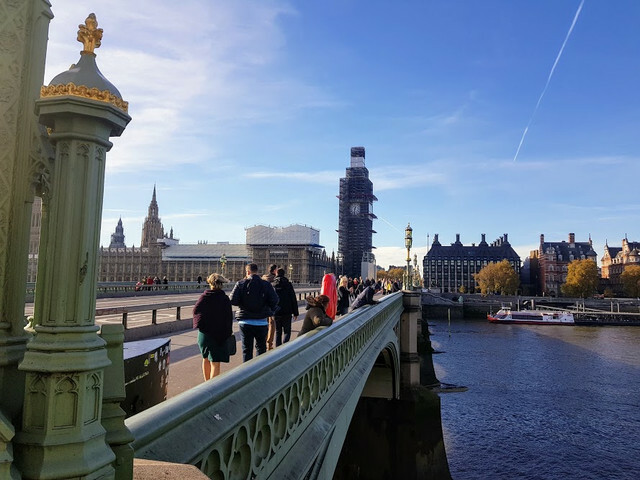 I am really glad you decided to do a Trip Reports series of your journey to Europe. This report was excellent. 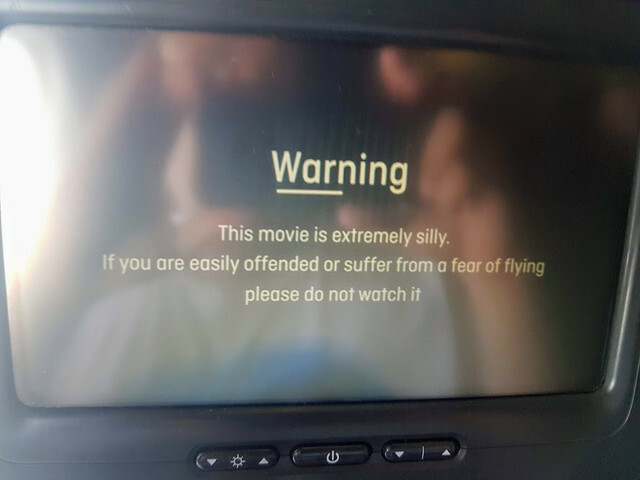 LOL - I like that warning about the movie 'Airplane' - very good! 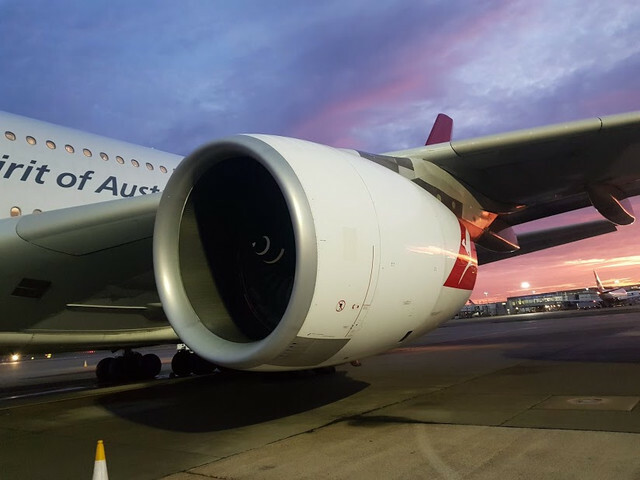 The way you disembarked the A380 in London without the aerobridge, very memorable! 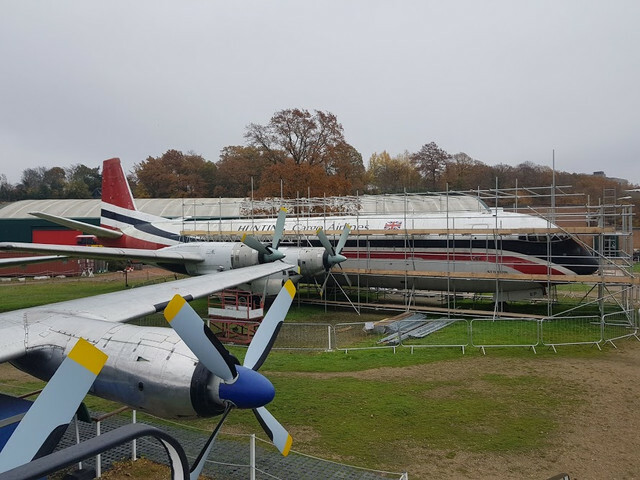 Brooklands.. what an experience, thanks for sharing this! I look forward to the next part/s. 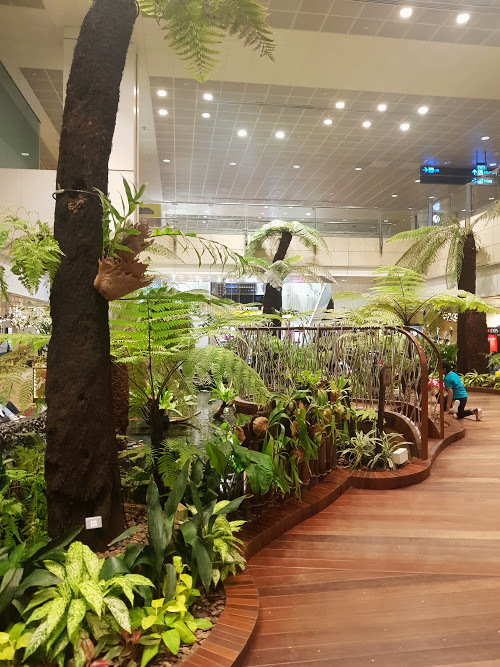 BNE international terminal is the nicest in the country i think. QF looked good, but i do think their meals could be more generous. Very unusual to get a remote stand on arrival! 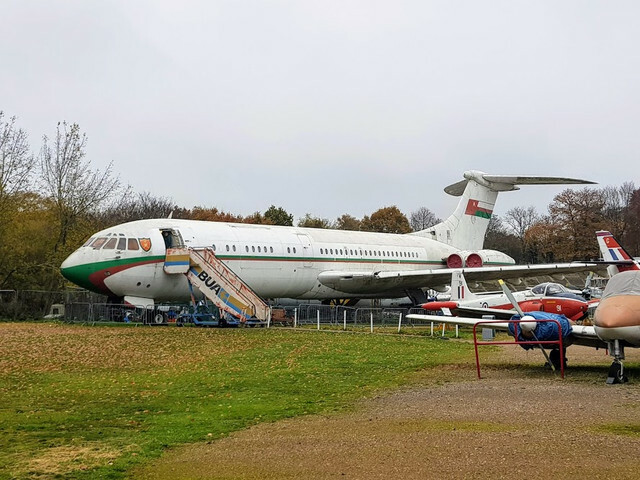 I thoroughly enjoyed the Brooklands museum. I liked that the cabins and flight decks had been preserved and open to the public on almost every exhibit. 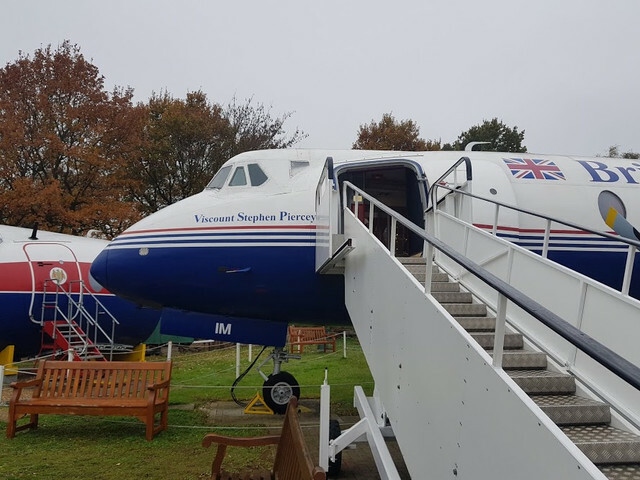 I've always had a soft spot for the classic British airliners I had a good chat to one of the volunteers onboard the VC-10. 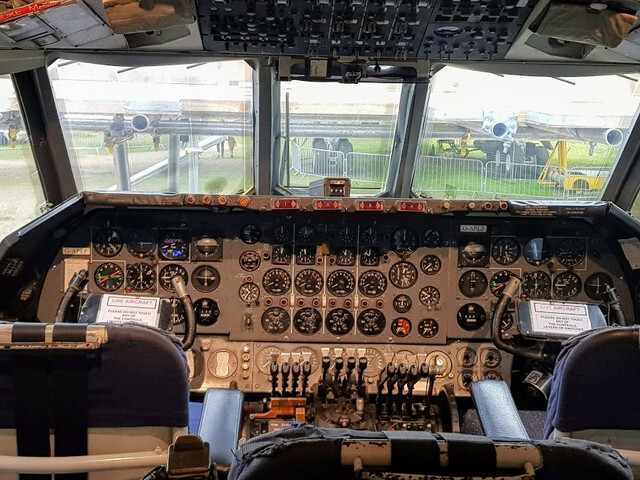 Concorde experience was well worth it as well. The rear section has the cabin walls removed clearing showing the division between British and French produced sections. 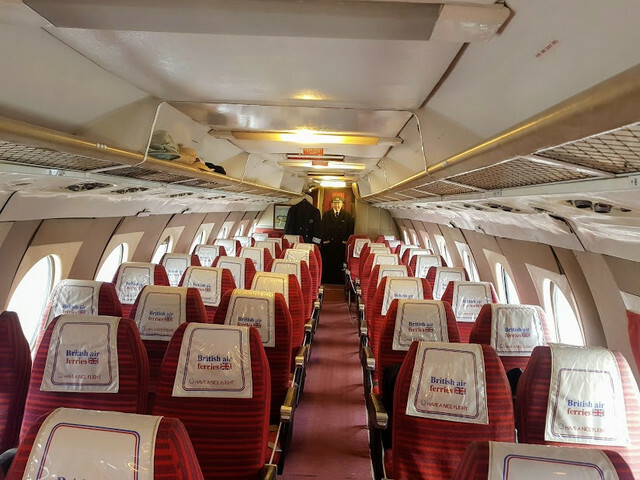 The centre section is full of memorabilia of Concorde all though it's 34 year life from first flight to retirement. The forward cabin is preserved in the 1990s interior. 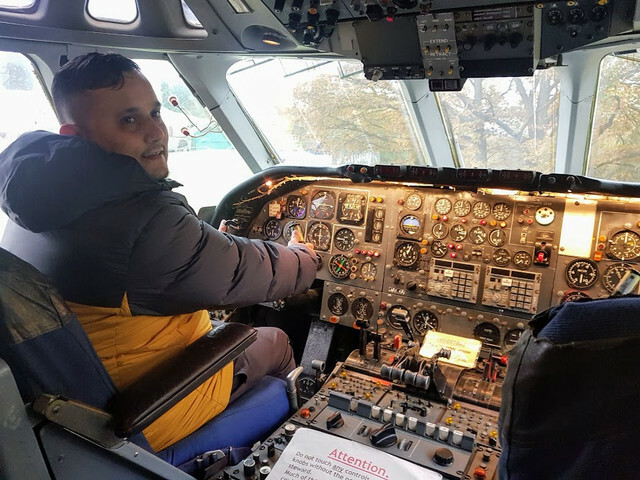 You are invited to take a seat and there is short video simulating a Westbound transatlantic crossing to JFK complete with seat vibration to simulate the rumble from the engine reheat. When I visit the UK next I'll definitely have to make the trip out to Duxford. 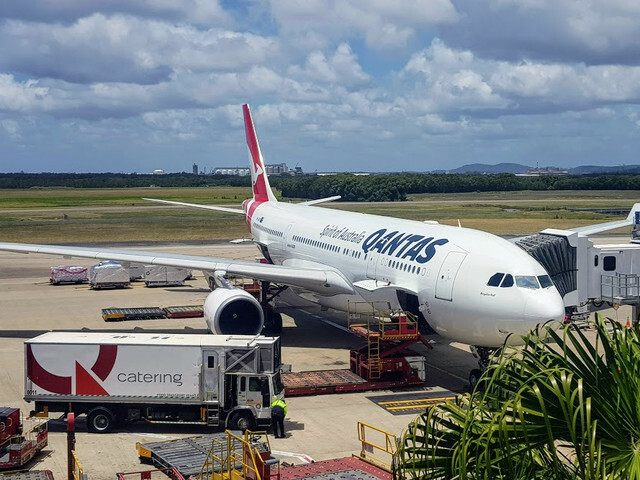 As for the catering on Qantas for me personally it felt like enough to keep my hunger satisfied. I did have a quick bite at Burger King in Singapore. There was a second meal on the SIN-LHR flight but I forgot to take a photograph. Although the food didn't particularity present well on all the QF International sectors I took it tasted well enough. Unfortunately I wasn't aware of the museum in Akureyri until I returned to Australia. Part 2 should be ready soon.